This posting is dedicated to all my wonderful friends in Minnesota who were raised on their mother's comforting hot dishes. For those of you who do not speak Minnesotan, hot dish is another term for casserole. 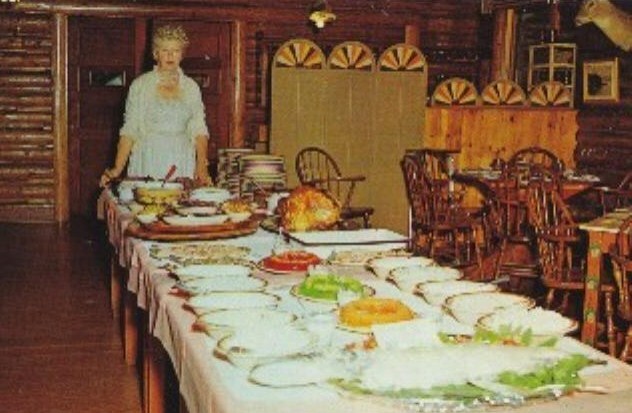 This is the classic Minnesota hot dish, served by ladies at church suppers, brought to potlucks all over the state and plated by loving mothers to hungry children after playing in the snow. It has all your basic hot dish ingredients, meat, vegetables, cheese and the required whitening agent, canned soup. You can doctor it up, adding more spice, altering the cheese blend, or even bring it into the twenty first century by adding roasted or sauteed fresh vegetables. However you decide to make this, it is sure to please. This warm, creamy, filling meal is like a hug on a plate. In true Minnesota fashion serve it with a big spoonful of your favorite Jello mold on the side. Saute hamburger and onions over a full spread of coals in dutch oven until onions are soft and hamburger is browned. Drain. Arrange 12 coals in a circle around the base of the oven. Stir in garlic powder, steak seasoning, soups, half and half and frozen vegetables. Mix until well blended. Cover completely with tater tots. Place lid on oven and bake at 350 degrees, with 16-18 coals on top, for 25-30 minutes or until soup starts to bubble. Sprinkle with 2 cups of cheese, cook 10 minutes longer or until cheese has melted and hot dish is brown on top.